we offers top-quality hardware & software support packages to make sure you have a great time using our technologies without suffering downtime. Our IT Support Services ensures that your systems deliver optimum performance while minimizing your effort and saving you time and resources. With our high quality support, you will be able to improve operational efficiency. 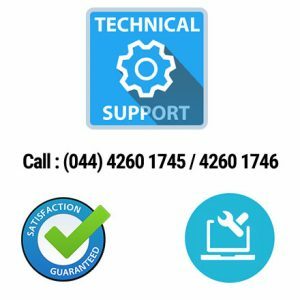 Our engineers are available for comprehensive assistance and guidance through all hardware & software support related issues. We offer various ASC (Annual Service Contract), each one designed to provide you access to our support desk in the quickest possible time. Our support team can be reached 9am to 6pm (Mon-Sat), enabling you to deal with technical issues. ASC Support options include priority resolution of issues along with monthly preventive maintenance of your IT Assets. We provide best-in-class IT Facilities Management Services cater to the service demands on your IT facilities, take the complete responsibility of ensuring availability and performance of your IT infrastructure. 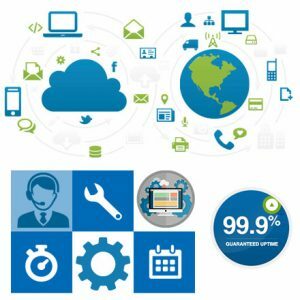 Our service scope includes in-house resident service engineer who takes care of all day-to-day support issues, Data Backup and End-user Support. Unsure what to choose? Have technical questions? 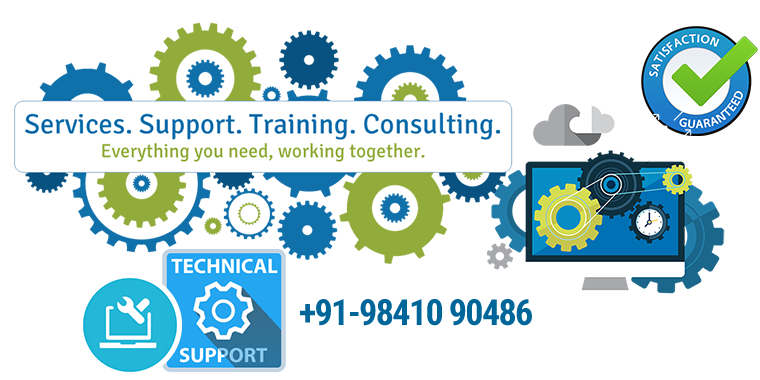 Contact us and we'll help you choose an optimal support solutions which fulfill your operational support requirements. While being stuck to the commitment for quality products and best services, we ensures that the products and solutions that we deliver are of the highest quality, efficiency and timely deliveries that offer you a splendid and perfect growth in business.